"Most of my childhood was spent clinging to the feathers of a dulled arrow blindly fired across a starless night. It was heaven." 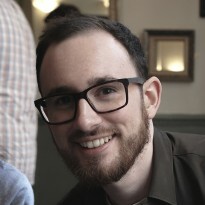 I don't read a lot of graphic novels, as a general rule. But Patrick Rothfuss said I should read it on his Facebook feed, and he was right about 'Welcome to Nightvale", so I obeyed. 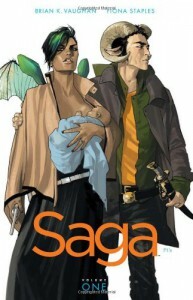 Saga is a mature graphic novel that follows two deserters from a never ending galactic war as they try to raise a baby. The world of Saga is unique and somewhat surreal. The universe merges elements of fantasy into it's sci-fi, with characters casting spells and firing lasers all over the place. The creature designs for the various life-forms inhabiting the galaxy are incredibly varied and original, and it was a joy to see what the artist, Fiona Staples, would come up with next. The plot is a love story at it's heart, and the characters are generally emotionally engaging and likeable. The story deals with some pretty heavy subject matter, child prostitution being one example, but it keeps it's focus and doesn't get too bogged down. 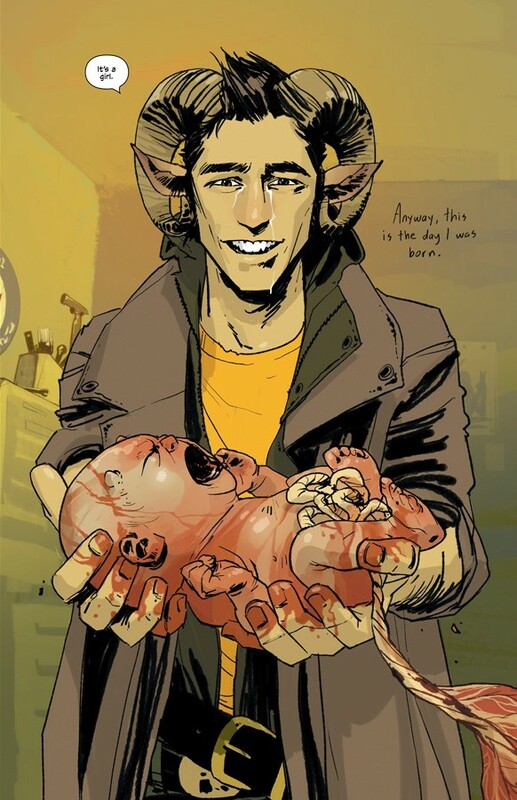 Saga is humorous, touching, engaging and beautiful, and I'd recommend it to anyone looking for a new graphic novel to get their teeth into. Personally, I can't wait to get my hands on volume 2.